Party on a little bit too hard at Barossa Gourmet events yesterday? Worry not - Bean Addiction has you covered. 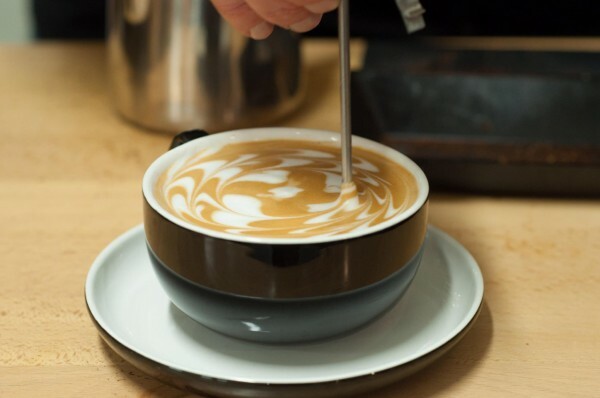 The team can make a strong coffee of your choice to help those Sunday Blues disappear, giving you the lift you need to soldier on and keep the fun times rolling.